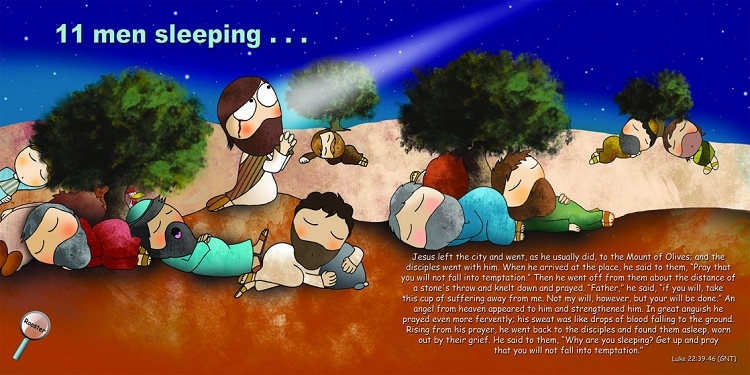 A 32 page children's book presenting the death and resurrection of Christ. 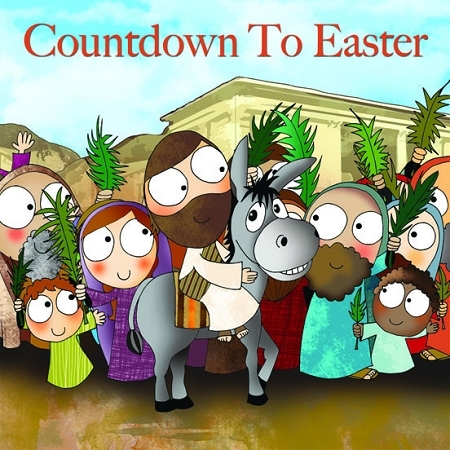 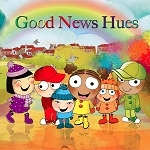 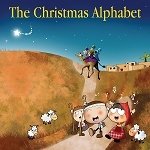 Delightfully illustrated with rhyming couplets, Scripture texts and fun interactive elements. 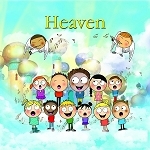 For children aged 4-8 (also enjoyed by children of other age groups).